The working population of Sri Lanka which is between the age group of 15 to 59 has increased over the past few years with youth over taking elders . 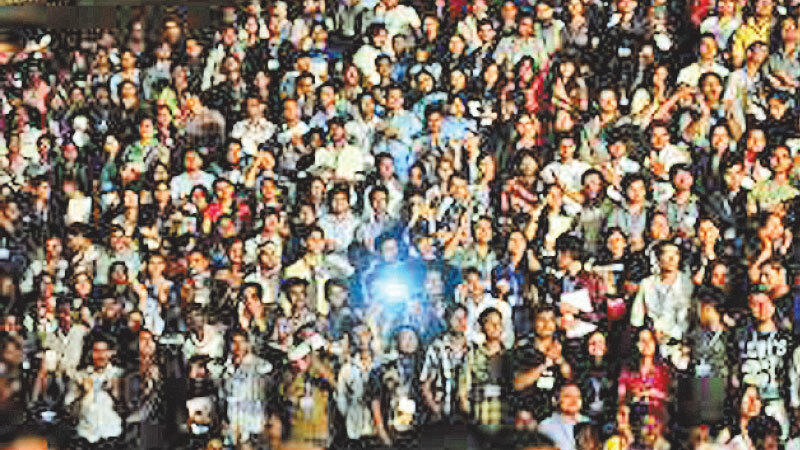 “It has been calculated that the projected population for the age group between 15 and 59 has increased since 2001,” said H.D Karunaratne, Professor of Department of Business Economics, Faculty of Management & Finance, and University of Colombo. In 2001 it is recorded as 64.5% while in 2021 it is estimated as 63.8%. He further said that when the population age structure is changing due to population transition (birth rate - death rate), the time period in which the largest number of people recorded in between the age group of 15 to 59 is known as the Population Bonus. The minimum age of working is 15 while the maximum is 59. This resource of youth labour has to be utilized appropriately, he said. New jobs need to be created. However it can’t be expected for state and private organizations to provide job opportunities due to increasing demand for automated applications. Hence entrepreneurship needs to be developed. The present generation should be made aware on how to become an entrepreneur and also about financial literacy. Digitalization, which is a rapidly moving aspect of the present world, needs to be incorporated with entrepreneurship. Most Students at present give up their education either if failing the G.C.E Ordinary level examination or G.C.E Advanced Level Examination. Some drop their education if they fail to get State University Entrance and then they start to perform these odd jobs without having any proper plan. Hence to avoid this kind of situation non formal education methods need to be brought to the public. 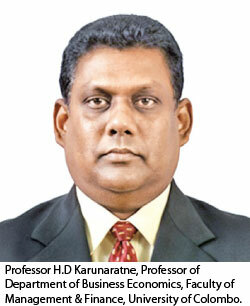 “We must not criticize others but should lend the hand to show them the correct path” Karunaratne said.